Serendipity Labs Coworking is coming to Stamford’s exciting Harbor Point district at 700 Canal Street, just steps from shops and dining. 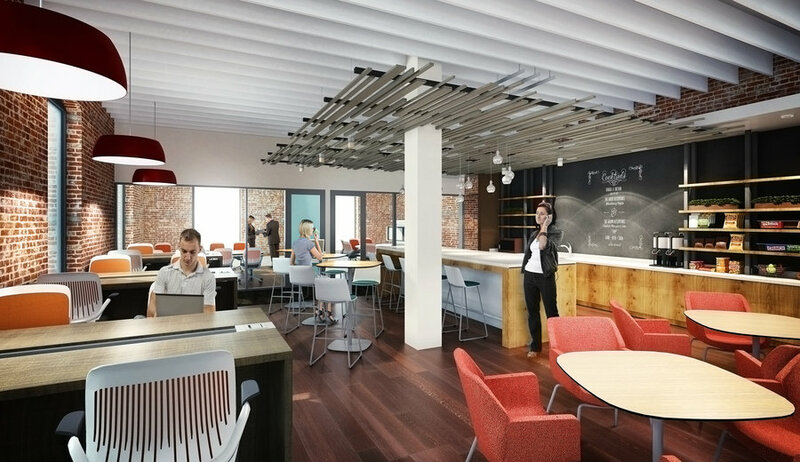 This 13,000sf coworking location will include a worklounge, lab-cafe, private offices, team rooms and event space. Continuous shuttle service to and from the Stamford Train Station makes for an easy commute from any direction on Metro North. An ongoing schedule of meetups and events will inspire and engage. 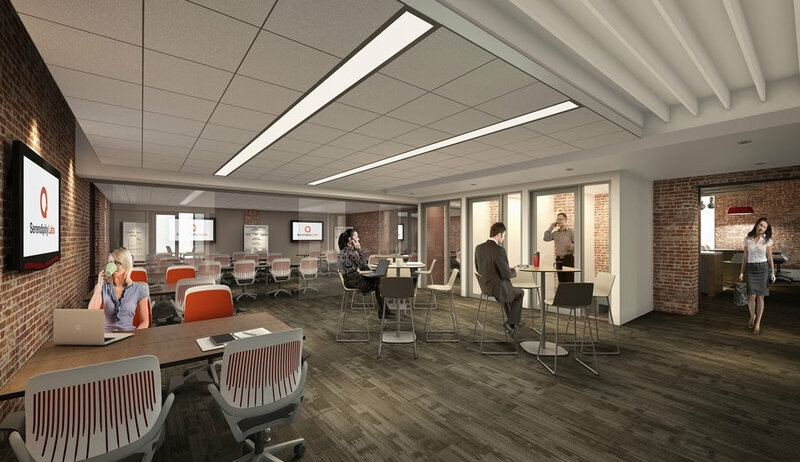 Membership plans include unlimited coworking, private offices, dedicated workstations and team rooms.